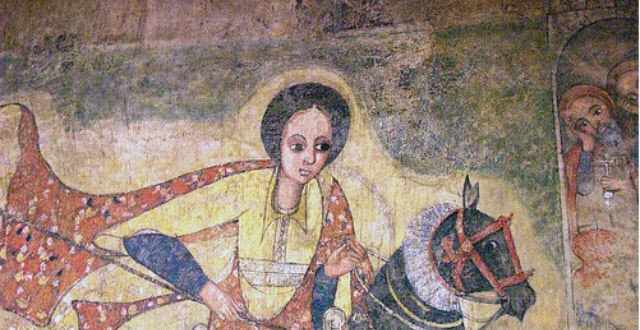 The Queen of Sheba’s genetic legacy may live on in Ethiopia, according to new research that finds evidence of long-ago genetic mixing between Ethiopian populations and Syrian and Israeli people. The Queen of Sheba, known in Ethiopia as Makeda, is mentioned in both the Bible and the Quran. The Bible discusses diplomatic relations between this monarch and King Solomon of Israel, but Ethiopian tradition holds that their relationship went deeper: Makeda’s son, Menelik I, the first emperor of Ethiopia, is said to be Solomon’s offspring.